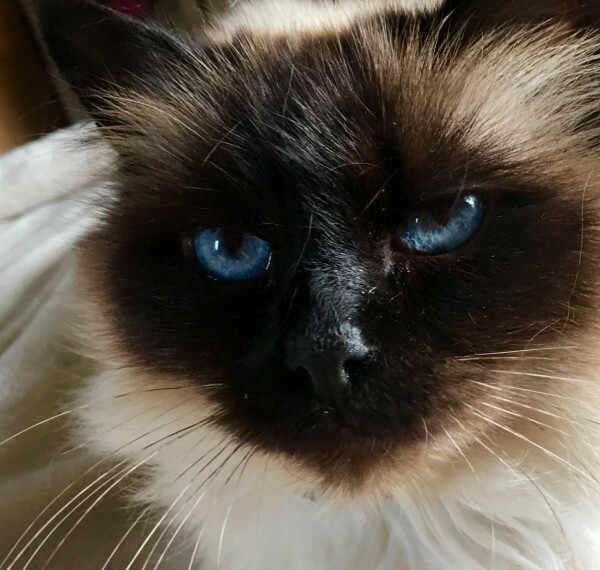 Hello we have a beautiful Seal Point Birman female from Grand Champion lines who we are looking to rehome to a very loving family she is used to other cats and dogs. has had the most beautiful babies and utterley adored being a Mum. Unfortunately . through no falt of her own we have to let her go due to our elderly neuter nearing the end of his life . needing our constant love . attention.